THIS TEST WILL REVEAL ALL THE SECRETS OF YOUR PERSONALITY! 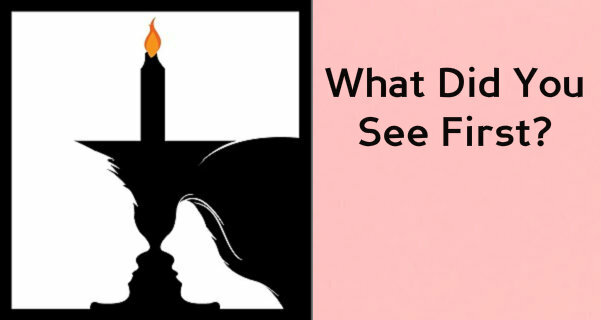 WHAT DO YOU SEE IN THE PICTURE? The results are unmistakable in their accuracy. It’s a very simple test! There is one picture, several images in it, you choose one – and you get amazing the diagnosis of your personality and advice about your future! Most people who took the test confirmed the accuracy of the results! Do you think you know yourself? Don’t be so sure. There are certain hidden aspects of our personality that we sometimes do not notice or do not want to notice at our own expense. With this test, you will discover those hidden traits of your personality! You can talk endlessly about a person’s personality. This type of tests help reveal its secret facets, which are difficult to notice in everyday life. 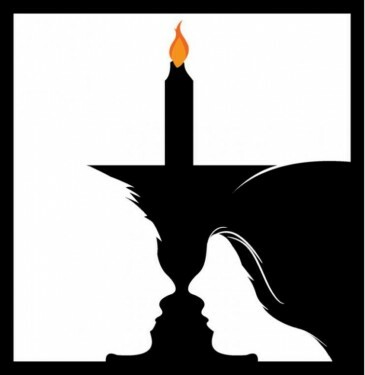 Look at this picture and without hesitation, answer the question, what did you see first. You have a very broad view of the world. Your plans are always grandiose. This is good, but you often forget about the details and nuances. You are a kind person with a big heart. Very often you are used by others, so you should be more cautious and choose your friends carefully to avoid trouble in the future. You are a subtle and sensual person. You are inclined to the idealization of life and sometimes don’t pay attention to the real world and the things that surround you. You are hovering in the clouds. On one hand, that’s not bad, because there are so few Romantics on earth, but on the other hand, behind all this romance you forget about the real world with its complexities and disappointments. Don’t forget at least occasionally to return to reality, otherwise, life will turn into a continuous jumping over hurdles. You are a very calm person, everyone who is with you is cozy and secure, like behind a stone wall. You are laconic, thoughtful and creative. It’s hard for you to lose your temper. But there is one claim you can improve on: you are not sufficiently attentive to the people close to you. To correct the situation, do even the smallest signs of attention for the people you love and both you and them will live much happier lives. You are unlike other people. Your thinking is different from the standard. You have your own vision of the world, and people close to you sometimes do not understand you. It doesn’t matter. The main thing is to not change yourself! You need to keep and even improve your self-confidence, and then everything will be fine. Did you like the test and do you agree with the results! Share the test with your friends.